Anna Caygill is the new Durham & Darlington Community Engagement Officer. 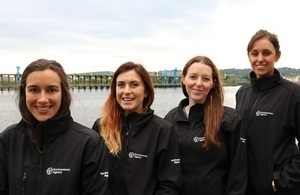 Anna is working on behalf of the Environment Agency and the Durham & Darlington Civil Contingencies Unit (CCU) to increase flood resilience in areas at risk of flooding. There are over 4,000 properties at risk from fluvial flooding across Durham & Darlington’s constituencies, however fewer than 54% of properties are signed up to receive alerts and warnings in areas where the free Flood Warning Service is available. I’d like to hear about all of the local flooding issues in Durham & Darlington and work with the local community to see if they can put actions in place to make themselves more resilient. Previous work has already led to Community Flood Plans being established in areas like Lanchester, Chester-le-Street, Hurworth, and Neasham and I’m hoping to help other communities put similar measures in place while continuing to support the existing volunteers. You can contact Anna at anna.caygill@environment-agency.gov.uk or 07867 372639. Sarah Pearce is the new Community Engagement Officer for Cleveland. 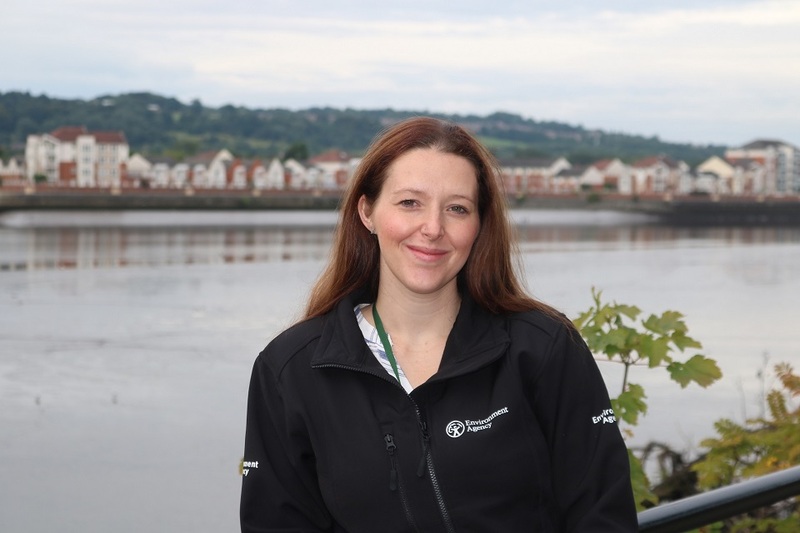 Sarah is working on behalf of the Environment Agency and the Cleveland Emergency Planning Unit (CEPU) to increase flood resilience in areas at risk of flooding. Due to its location, areas of Cleveland are affected by flooding from a number of sources including coastal, river (fluvial) and surface water. In Hartlepool 900 properties are considered to be at risk of surface water flooding, and in Middlesbrough 2,300 are considered to be at risk. Previous work across Cleveland has led to Community Flood Warden groups being set up in communities such as Skinningrove, where a flood plan has been developed to support the community in responding to flood events. I want to help other areas set up new groups and community plans in response to flooding, as well as supporting existing groups. I’d also like to look at the potential to appoint Flood Champions in at risk communities. You can contact Sarah at sarah.pearce@environment-agency.gov.uk or 07867 441 697. Emma Craig is the new Community Engagement Officer in Northumberland. 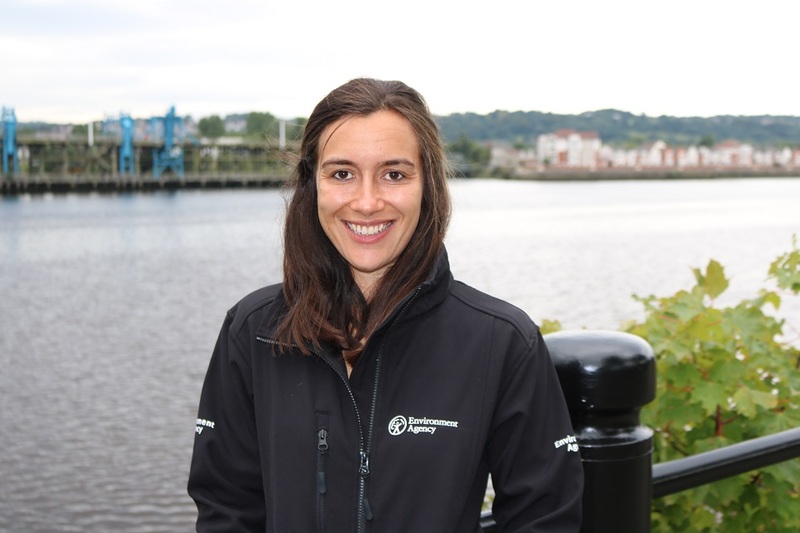 Emma is working on behalf of the Environment Agency and Northumberland County Council to increase flood resilience in areas at risk of flooding. Many communities in Northumberland have created plans and taken action to make themselves more resilient after experiencing significant flooding during Storm Desmond. I’ll be continuing to work in the communities which were affected as well as other areas in Northumberland that remain at risk of flooding. 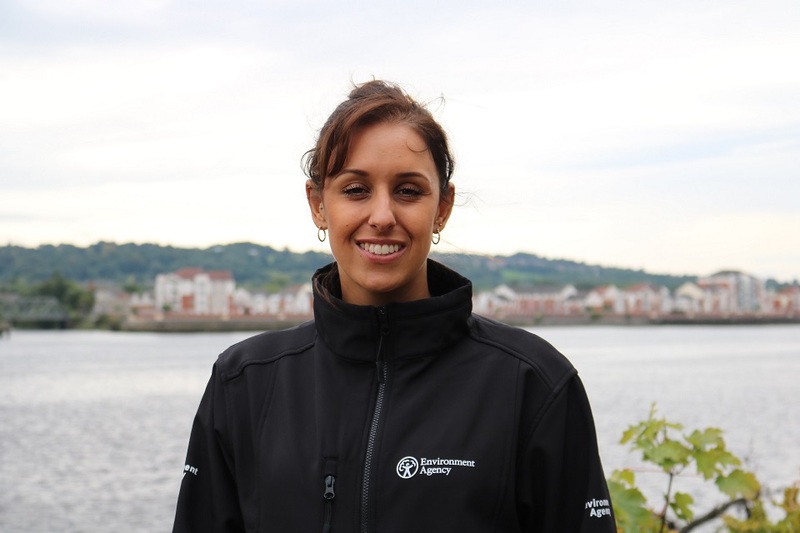 Taryn Al-mashgari is the new Community Engagement Officer in Tyne & Wear. 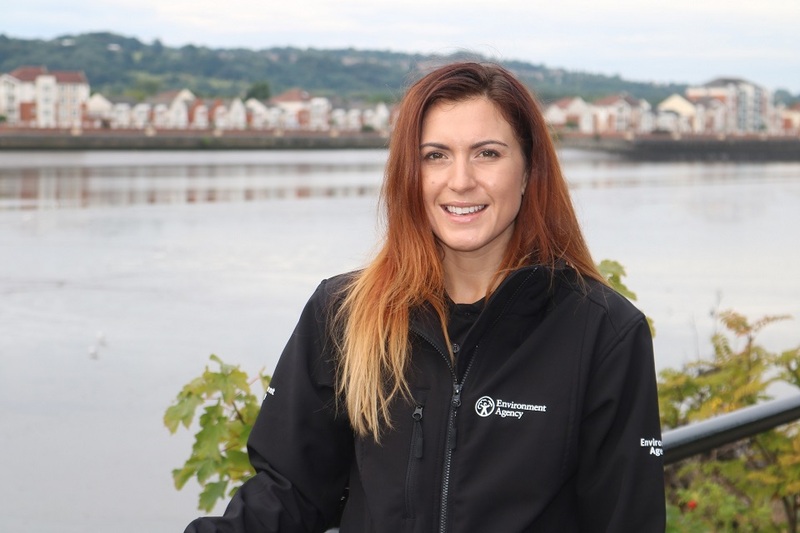 Taryn is working on behalf of the Environment Agency, Newcastle City Council, Gateshead Council, South Tyneside Council, North Tyneside Council and Sunderland City Council in communities at risk of flooding from all sources. Taryn will help communities, businesses, and schools to develop plans which will reduce the impact of a flood. Over five years ago many communities in the Tyne & Wear region experienced serious flooding during ‘Thunder Thursday’. Surface water flooding such as this can happen with very little warning so Taryn will be aiming to get communities to take action and prepare for flooding now. As an example, there are more than 2,800 properties at risk from surface water flooding in Sunderland and 4,100 In South Tyneside, and 1,800 in Gateshead, as well as 1,500 in Newcastle. There are around 600 properties at risk of fluvial flooding in Tyne & Wear. Previous work in Tyne and Wear has developed some good practice. For example a network of flood volunteers in North Tyneside provide local information to the council during periods of bad weather which helps the council direct their emergency response resources. In Gateshead a Community Flood Plan has been developed for an area prone to flooding. I’ll be hoping to replicate this sort of community activity across other areas while continuing to support existing volunteers. You can contact Taryn at taryn.al-mashgari@environment-agency.gov.uk or 0208 474 9842.